Looking for a result and great colors? 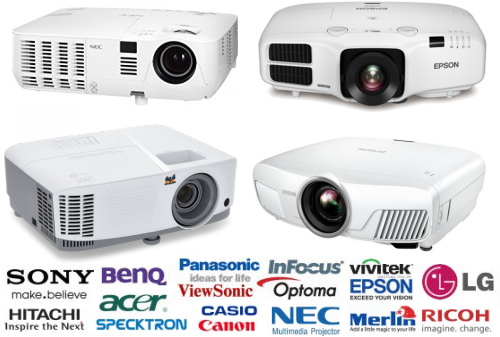 High Brightness and Installation Projectors are the things you are looking for. Within the optics of the projector, having no aperture installed in the light path at all, we provide you with the ticket to highly productive and detailed image result and graphics. Order one today from ProjectorUAE.com and get authorized products on decent and affordable rates in Dubai, Sharjah, Abu Dhabi, UAE, and GCC.